2. Set up a profile. 3. Copy and share your personal referral link on social media. 5. 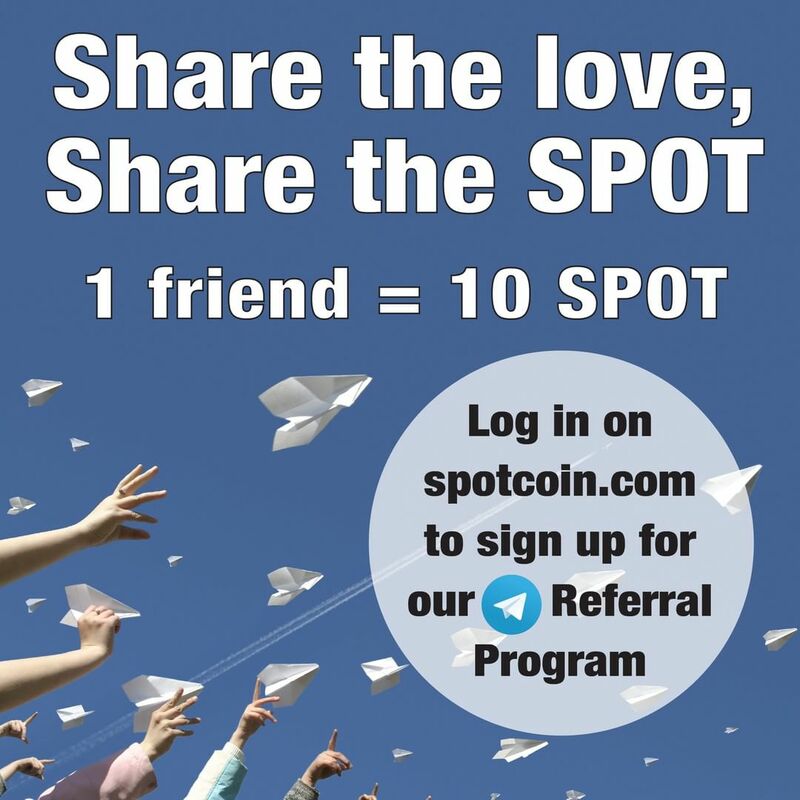 + Earn a bonus of 10% of each successful referral.